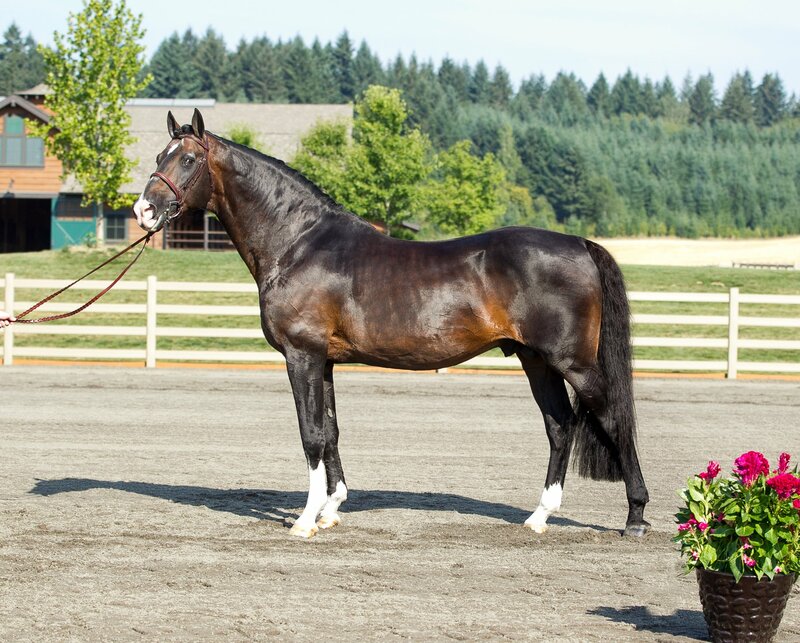 A handsome stallion with an abundance of charm, Gallant Reflection impresses even further when you watch him compete. 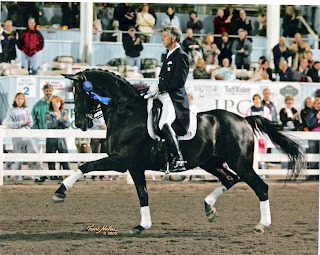 Reserve Champion of his 70-Day Stallion Testing, Gallant Reflection earned an overall score of 127 points. 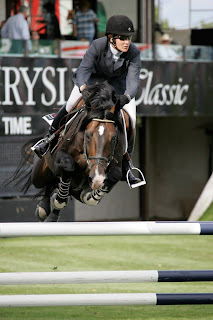 He finished 2nd in the dressage phase and 4th in the jumping – a truly versatile talent. In 2015, Gallant Reflection was the USEF Six-Year Old National Champion. 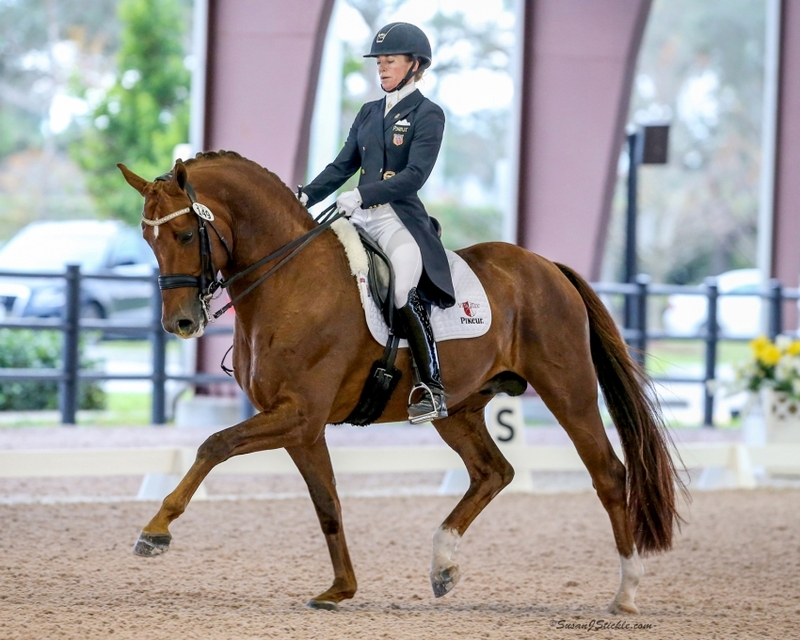 As a seven-year old, he placed in the Top 6 at the USEF Developing Prix St. Georges National Championships, and finished in the Top 20 for USDF Horse of the Year standings for both Prix St. Georges and Intermediate I. In 2018, Gallant Reflection ranked in the Top 10 for the USDF Horse of the Year standings for Intermediate II. Gallant Reflection’s sire descends from exceptional French breeding. The jumping ability in this pedigree is expected, but they are also very successful dressage horses as seen in sire Galant du Serein. 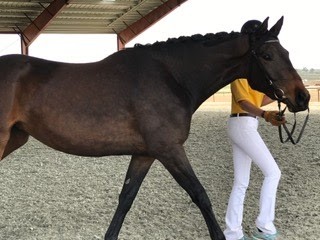 Galant du Serein competed at the top of International dressage sport including the Olympic Games, World Equestrian Games, and World Cup Finals. On the dam’s side of Gallant Reflection’s pedigree we find a strong dressage influence through stallions like Rohdiamant and Warkant. 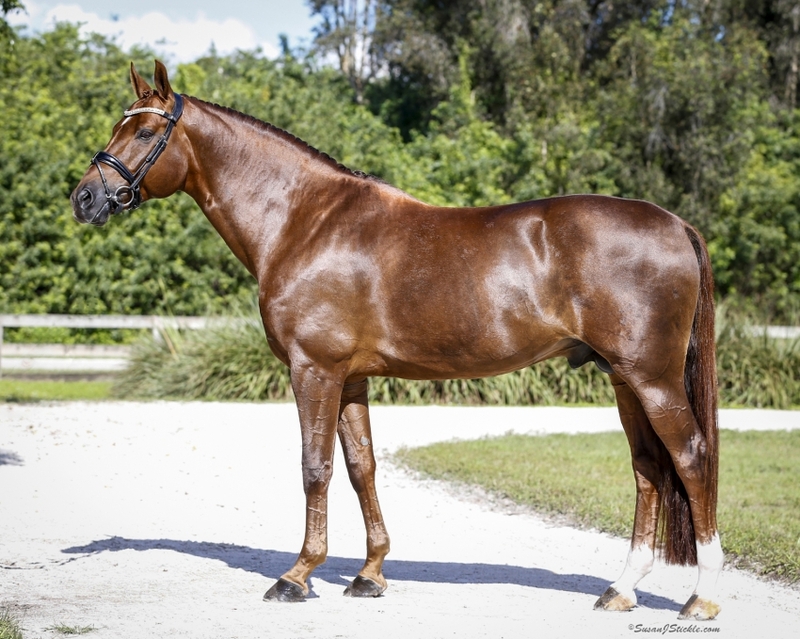 He offers a unique outcross option for many mares and that outcross ability is essential for overall development of breeding. With only a few offspring to date, we are already seeing that Gallant Reflection adds refinement, correctness, and elasticity combined with their sire’s excellent character. His oldest son, Gryphon's Gold HU, has been consistently winning with scores in the 70's at Training Level this year. I am interested in learning more about Gallant Reflection HU.